Ask 1 Question for Free Over Mobile or Email. Please Visit Contact Us Page and provide correct details for your predictions. Acharya Pradip offers his astrological solutions to numerous problems faced by people in their Life. Welcome to Acharya Pradip's Website. 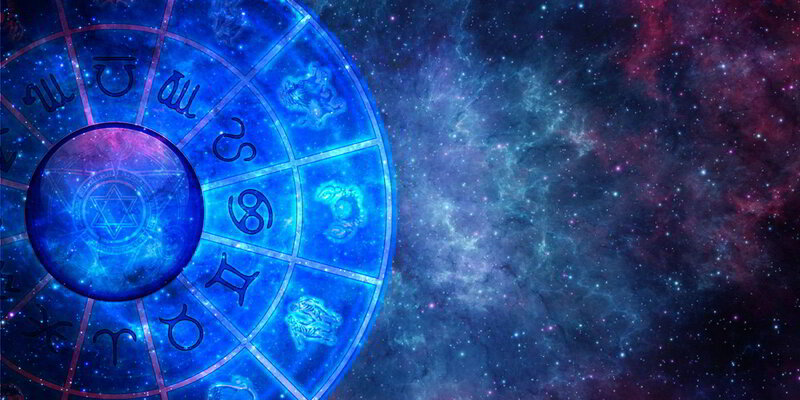 Acharya Pradip has a vast Experience of over 20 years about Indian Vedic Astrology.Acharya Pradip specialise in Astrology Predictions,Samudrik,Jyotish Shashtra & Horoscope(Janampatri) Making,Matchmaking,Hindu Astrology by Birth Chart,Astrological Remedies & Solutions. 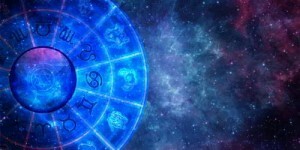 Several People in remote part of Jharkhand have been benefited by his Astrological Predictions and remedies.Whether it is career related advice or job problem,Love or Marriage or Divorce,Sudden Accidents or Health Issues,Acharya Pradip has helped multitude of people from all strata of society through his Wisdom and Knowledge. 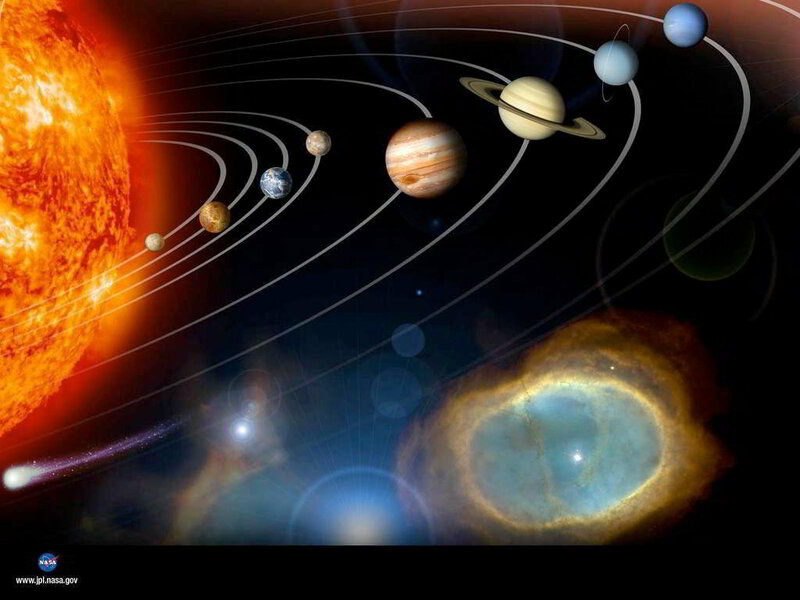 Astrology is a tool to improve life and nature of a person. It helps to improve physical, mental and spiritual well being to balance the life and society, but unfortunately it has shrinked only on physical matters. In this material world it has become a tool to extract money from a victimized person. Problem Seekers are now involved to get quick relief and to change the destiny of theirs by all means, and when expected results do not come, they curse astrology, the God & Astrology Science. Without knowing all part of the birth chart and balance of elements, no exact results and remedy can be interpreted. Imaginary calculations and remedies based on Software Calculations can never balance the person and can never give relief to the person concerned.This is Where Acharya Pradip comes to rescue people from pangs of their life.You can Ask Him Directly & Seek His Solutions. Atheists can test Acharya's Prediction and can know that Correct Interpretation of Science can Affect their Life.